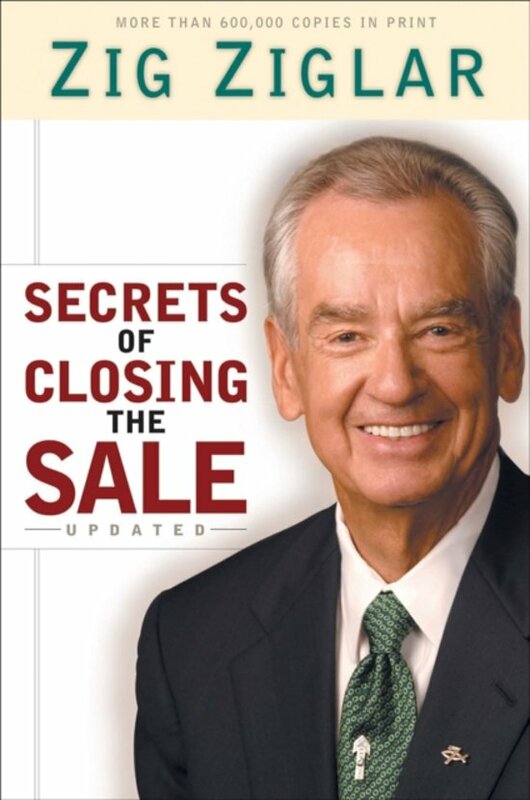 Zig Ziglar, author of the best-selling See You at the Top is an internationally renowned speaker and authority on high-level performance. His I CAN course is taught in more than 3,000 schools, and hundreds of companies and businesses utilize his tapes, books, and videos to train their employees effectively. He has taught his biblically based principles for becoming a more effective persuader and person to sales organizations, church groups, schools, and businesses. He has addressed thousands more through numerous television and radio appearances and his films. His Sunday school class held at first Baptist church, Dallas, is broadcast each Sunday morning, via satellite.